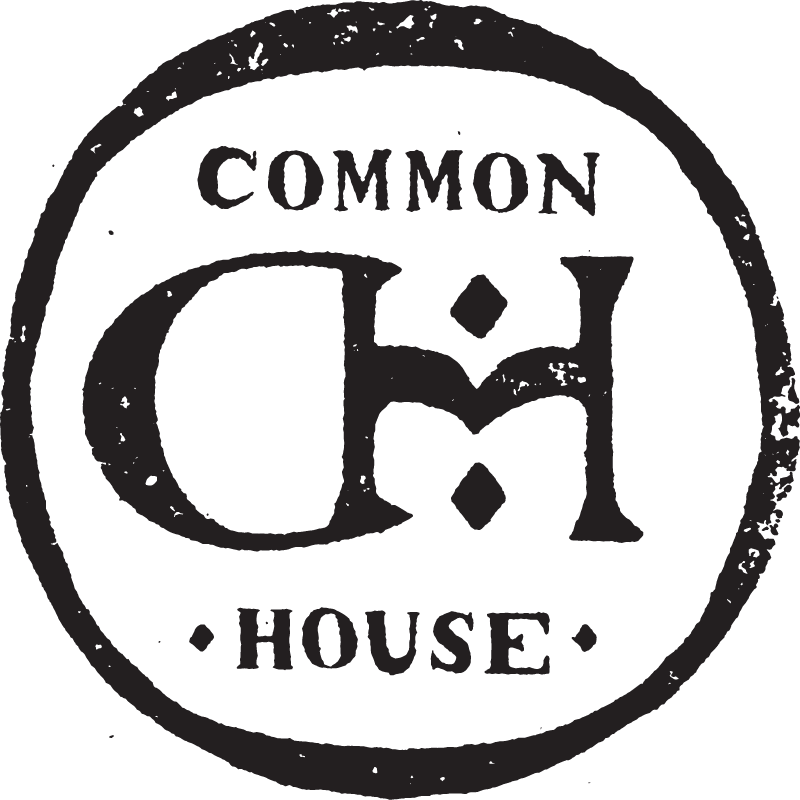 Join us for a specially themed Women's Networking social geared toward the hardworking ladies of Common House and available to the entire membership. Common Cocktails is an opportunity to meet your fellow Commoners! New members are joining every week and now is your opportunity to connect, make some new friends, and enjoy a pre-Friday wind up. We will be running Happy Hour until 7pm and our bartenders will whip up a special cocktail or two.